I’m excited for November, it’s going to be another exciting month. 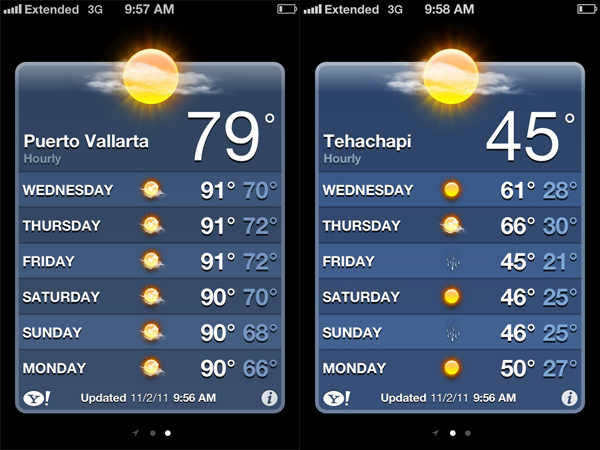 I’m definitely loving it here in Puerto Vallarta, but I am so excited for it to be cold when we get home! The summer-like weather is great, but when we are relying on walking as our primary transportation it gets HOT. We’re talking 90+ degrees, humid, gross drippy sweat, I want to shower like twice a day, HOT. But we’re definitely getting our exercise so I’m hoping we won’t come back five honeymoon pounds heavier. Yesterday alone we walked about 4 to 5 miles so I’m crossing my fingers. I can’t wait to start nesting in our new house just in time for cuddling season! Cold weather is for cuddling, soft blankets, hot cocoa and baking goodies and we finally have our own place to do that again. I can’t wait to start cooking and baking and just making our house a home. Happy November!